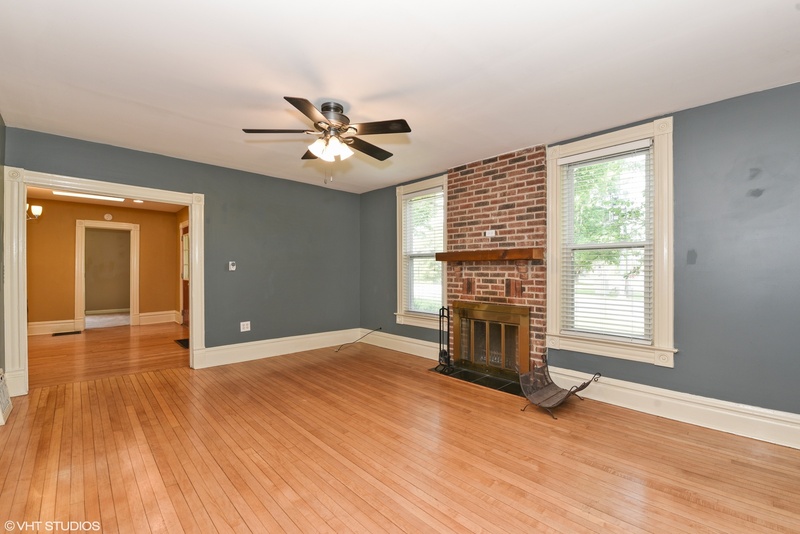 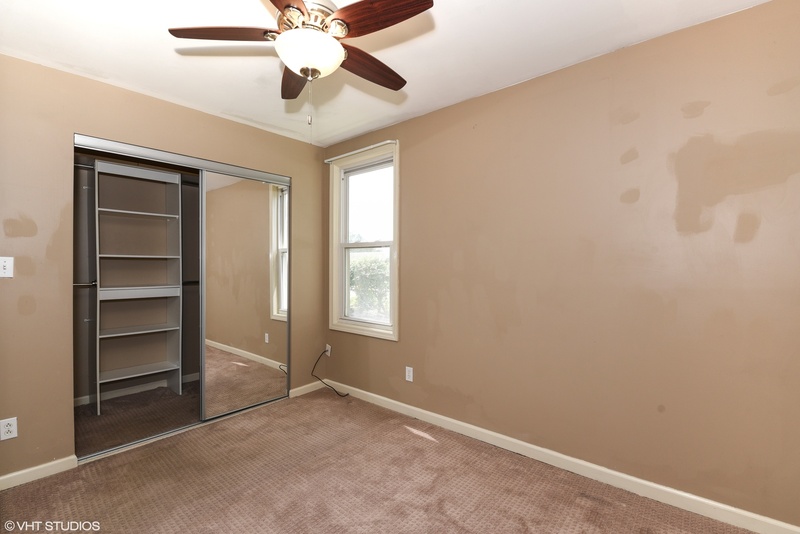 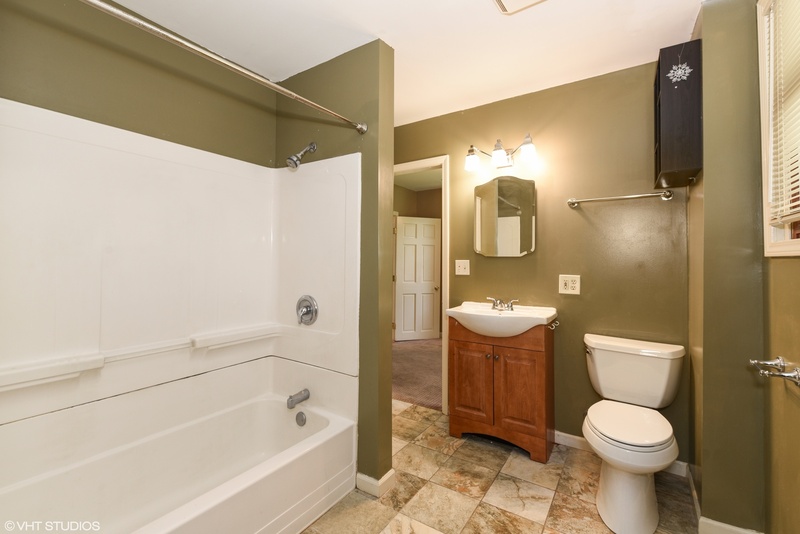 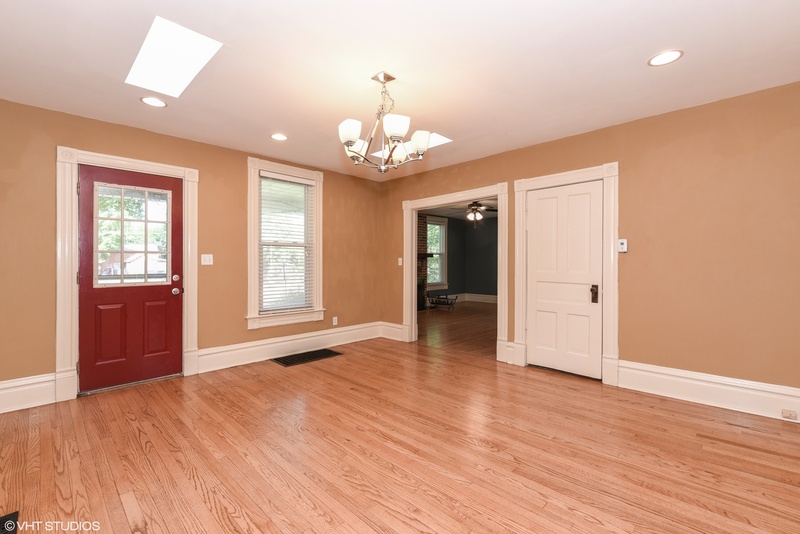 Recently remodeled and updated rental property with tenants. 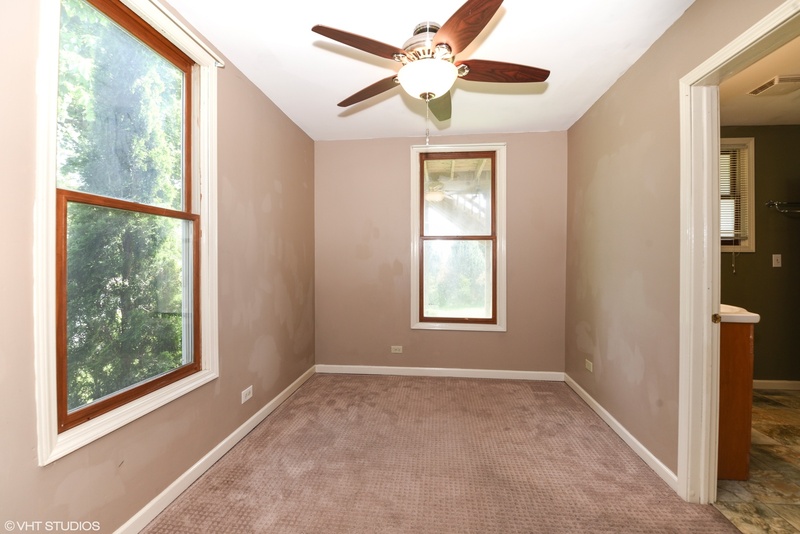 Main unit has a mud room entry, kitchen, dining, family room 2 bedrooms and a basement. 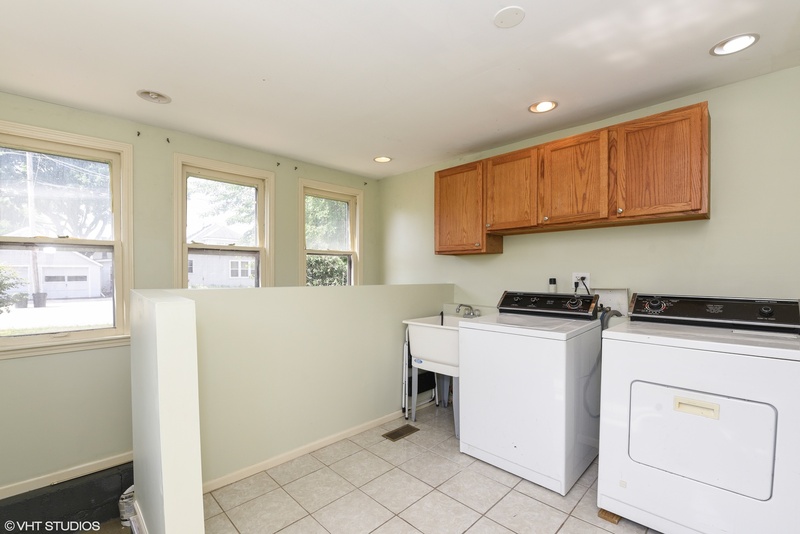 Hardwood floors through out stainless steel appliances and a washer/dryer in the unit. 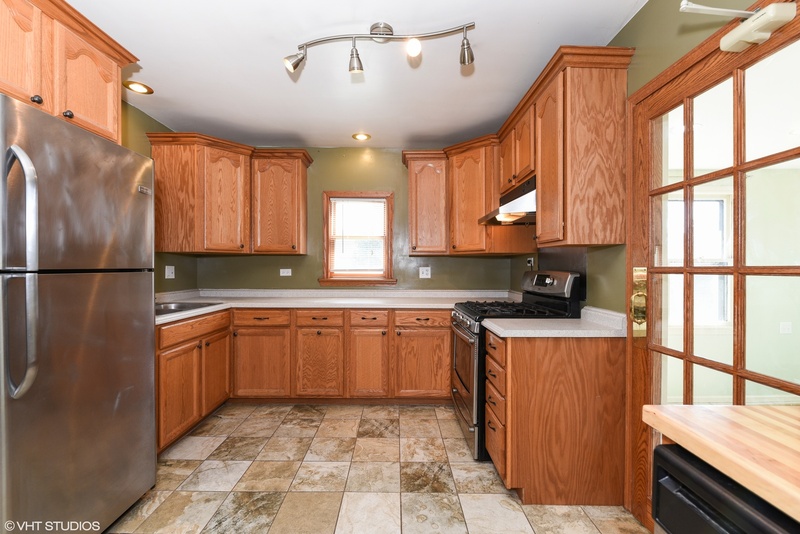 The upstairs unit also has hardwood floors stainless steel appliances, kitchen, family room, bedroom, and a deck. 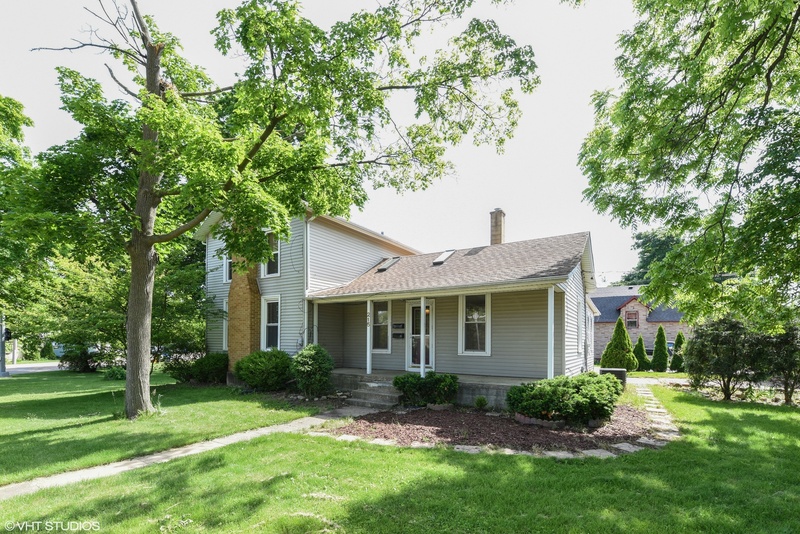 The property is a block from the elementary and high school, and less than a mile from the middle school. 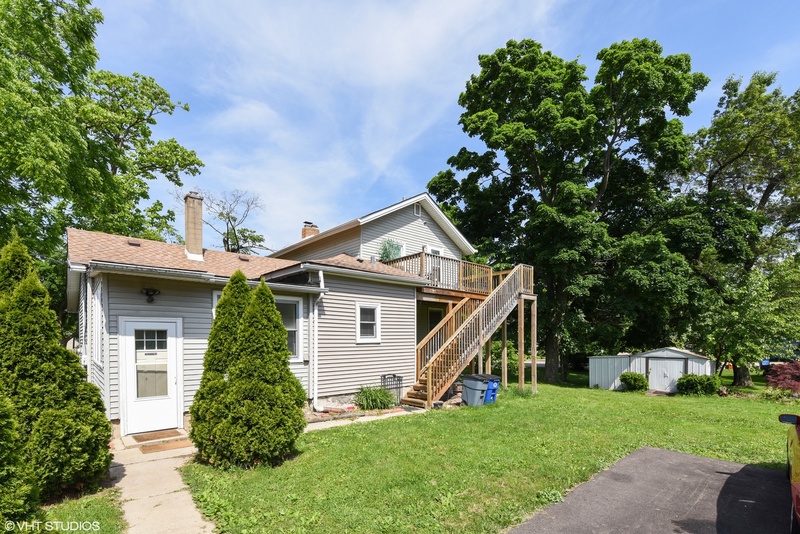 Close to parks and the Fox River . 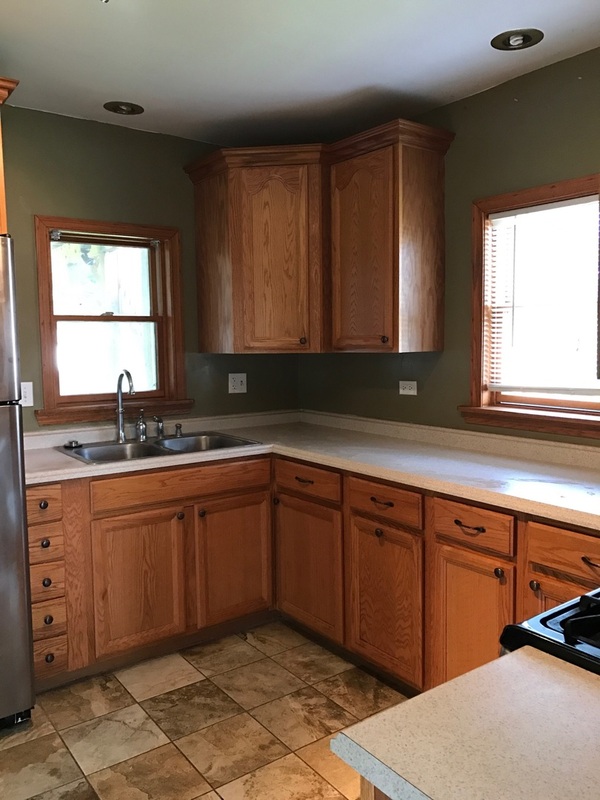 It is perfect for an investor looking to make money, a first time buyer who can live in one unit while renting the other to save on a mortgage or it can be converted back into a charming single family farm house with a huge second floor master.